I love pesto. I love everything about it. The strong smell of herbs, the creamy texture, the sharp cheesiness, and the fatty oils. I used to get that Bertolli pesto in the small hummus like container and just indulge. However, that container has a whole lot of Parmesan cheese and olive oil in it. Don’t get me wrong I love olive oil and Parmesan is the world’s top cheese supposedly but I am vegan and I need to start eating less oil and more whole foods so this weekend I tried to make a new pesto recipe and decided to add some protein and make it a nice creamy version of my favorite since I already have a classic pesto recipe on here. 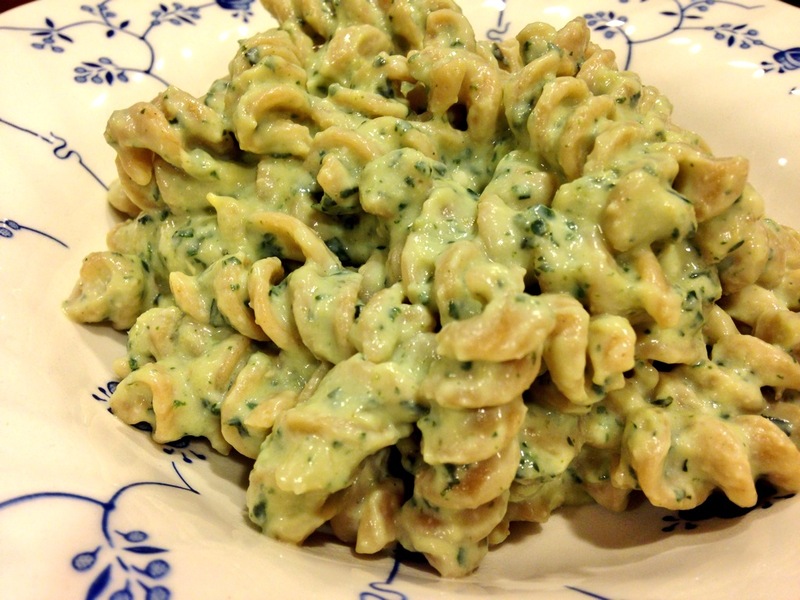 So please make some, add a few of my optionals, and indulge in a delicious creamy pesto pasta on this cold, snowy Meatless Monday! Optional: (1) Add raw sliced almonds to the processor for a little texture. (2) Top with bruschetta tomatoes and a balsamic drizzle for a fresh twist. (3) Eat with American Flatbread Company’s new Farmer’s Tomato Pie instead of garlic bread or crusty bread. Place all ingredients in a food processor or blender and blend until well combined and then when you drain your pasta place the sauce in the pot over medium or medium low heat stirring often until bubbling. Add pasta and toss. Serve hot with bread or Tomato Pie! I have wanted a bread machine since the day I saw one in a thrift store in Imperial Beach, California. It was $10 and looked like a deal to me. Although I am bummed I didn’t buy it back then I am glad now because I think I would’ve lost my love for them. The reviews on the cheaper models are terrible. 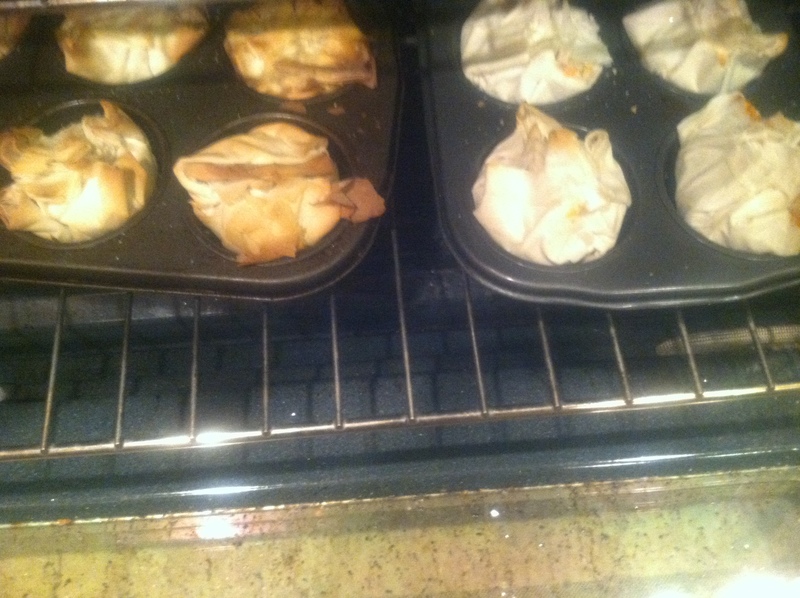 They look like war stories of collapsed breads and mutilated pasta dough. That should be a crime because honestly breads and carbs are the only thing that make people truly happy sometimes and if they do all that work to make them from scratch and not go buy a slice of 8,000 calorie banana bread from the coffee shop, then they should be rewarded with something wonderful. 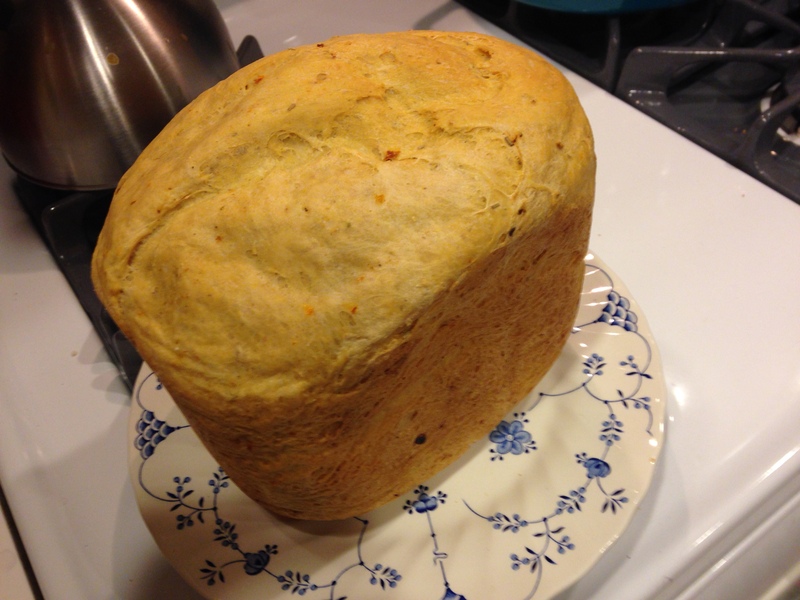 Instead the bread falls in the center creating a volcano of doughy gooey mess that one must carefully discard without losing the little rudder that helps knead the bread in the bottom of the baking pan. (Yes, I have thrown mine out and had to recover it already). That being said over the weekend I was very sick with bronchitis. I think I may have coughed up my lungs. So what better to do when stuck in the house for a few days but bake. I made a delicious batch of my low ingredient oatmeal cookies with bananas, hazelnuts, and chocolate and I made two breads. Only one of which survived because…. well…. I wasn’t paying attention and forgot the flour (yes the flour) in one of them. It didn’t dawn on me for about an hour and then I went OH COME ON! Because I knew the baking portion had started and the kneading/stirring had passed. 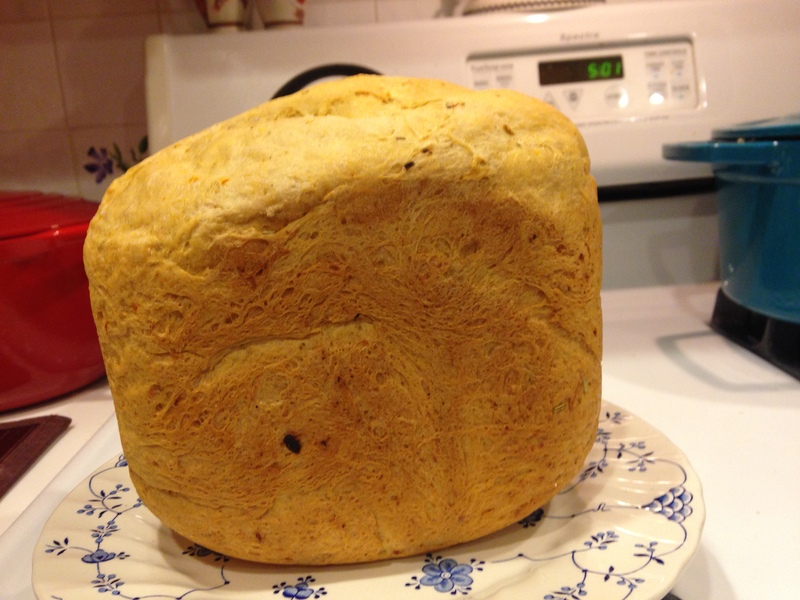 So my bread lovers here is my recipe for my very successful and delicious smelling sundried tomato, onion, and rosemary bread. 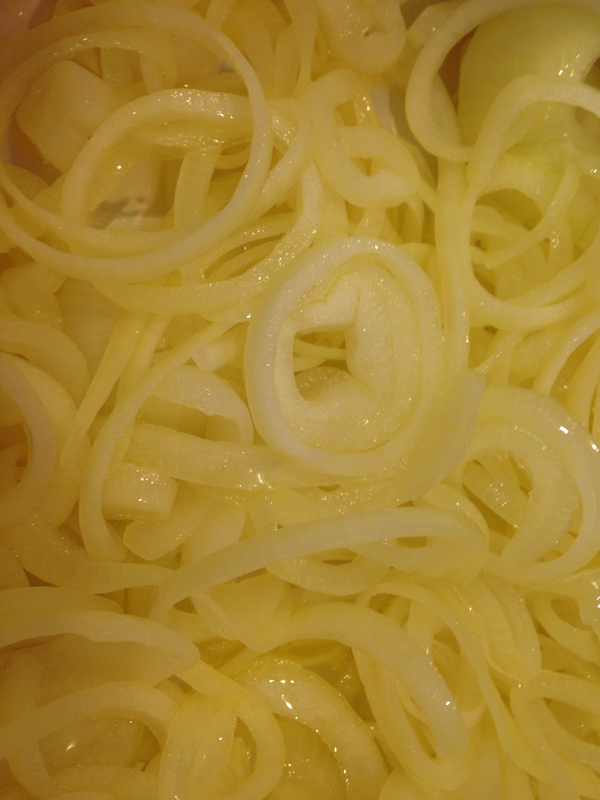 First you need to cook down and puree the onions. 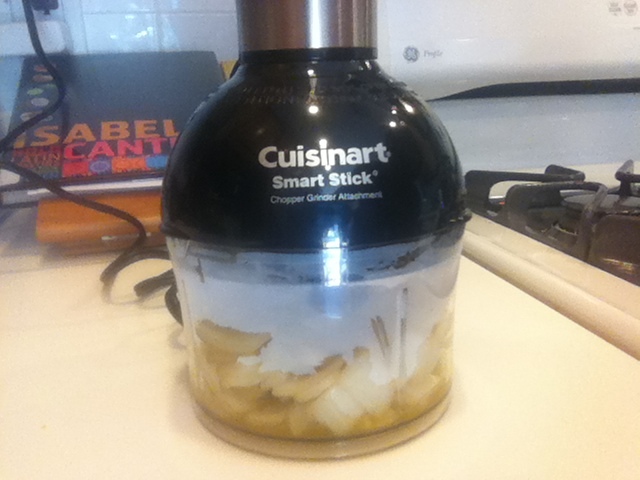 Just place chopped onions in a pan with Crisco and a few pinches of salt and cook down until translucent. 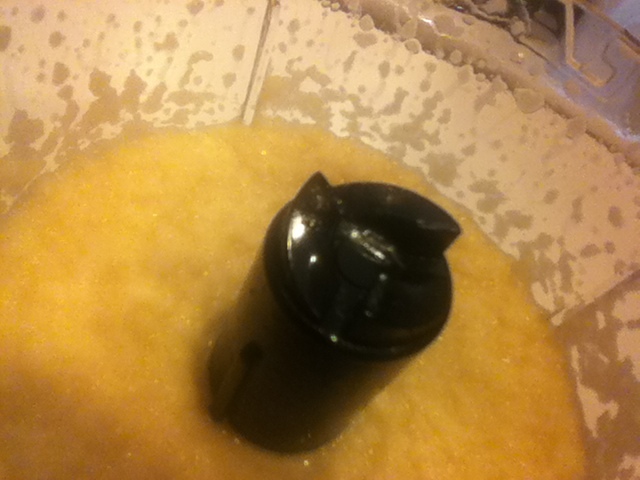 Then puree with a hand blender or food processor. Place to the side. 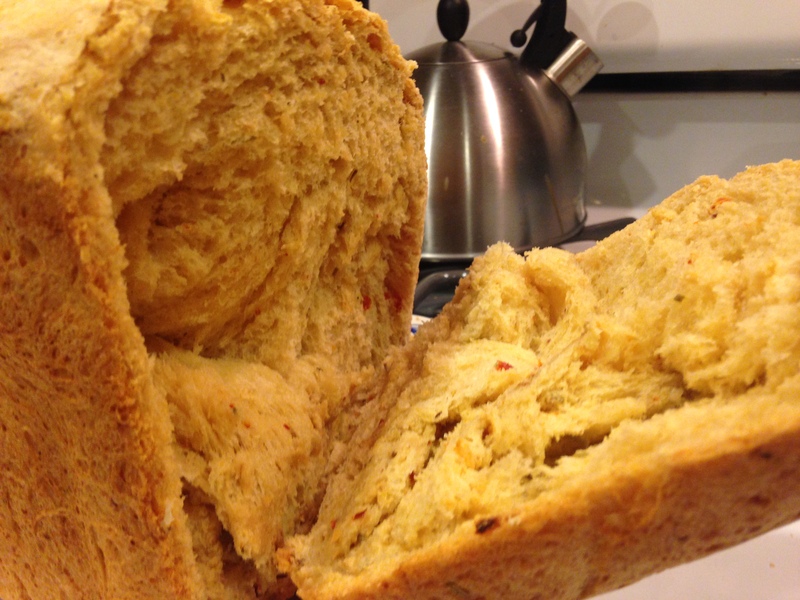 Take the bread baking pan out of the breadmaker and begin layering your ingredients. 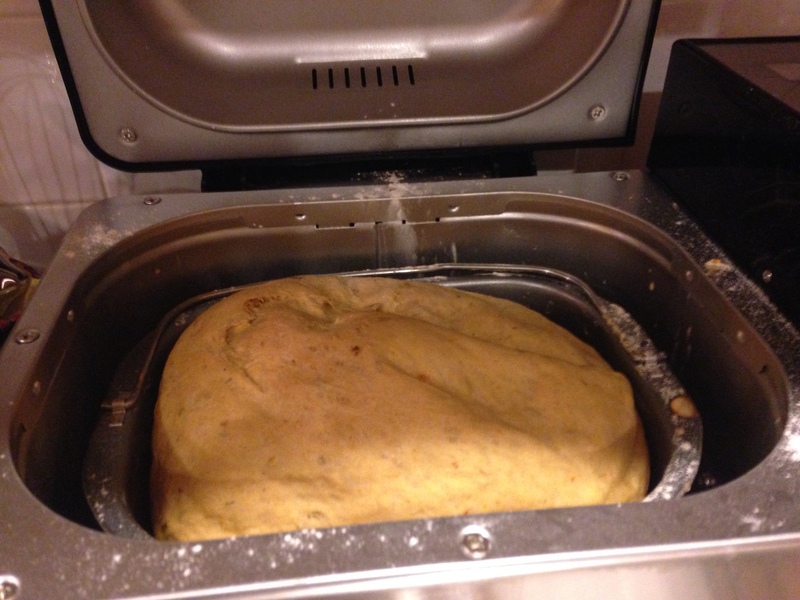 Many breadmakers come with their own ingredients and settings. I will generally make a 1.5lb loaf in a 2lb machine instead of the max so that any ingredients I add can be incorporated with enough room. I also always use medium settings like a medium crust color. Not light or dark. Moderation helps with a finicky machine I feel. 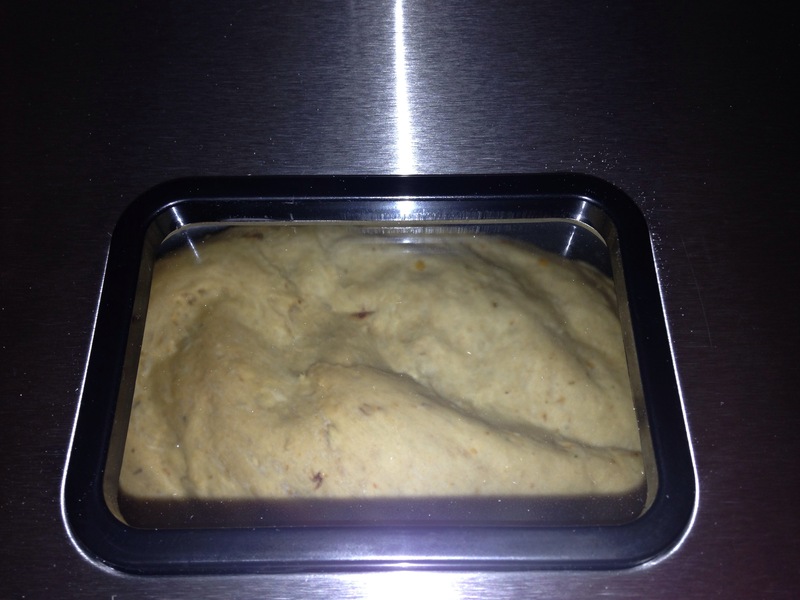 You will layer the above ingredients one on top of the other in the baking pan to be stirred, kneaded, etc. by the bread machine however when you go to add the yeast there is a small trick. 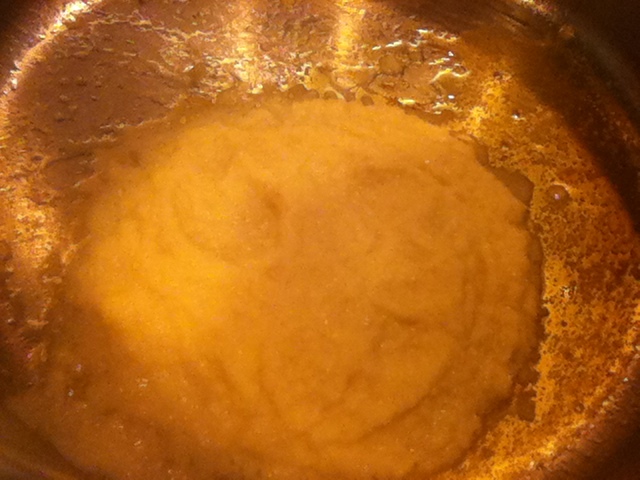 Make a crater in the center so that the yeast can get to the sugar and water easier. Yeast eats sugar so this is helping guide the process. If a recipe doesn’t call for sugar but does for yeast I encourage the same process and 2 pinches of sugar into the dough to help it rise better. 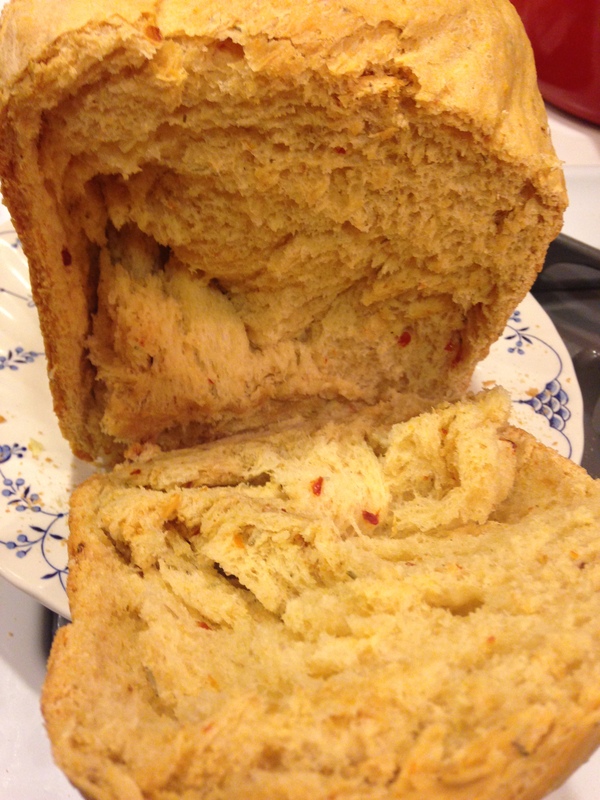 Also always use bread flour it is different than all purpose containing more proteins, etc. Last place the settings on your bread machine to a basic or white bread setting and moderate crust color and size is for 1.5 lbs. 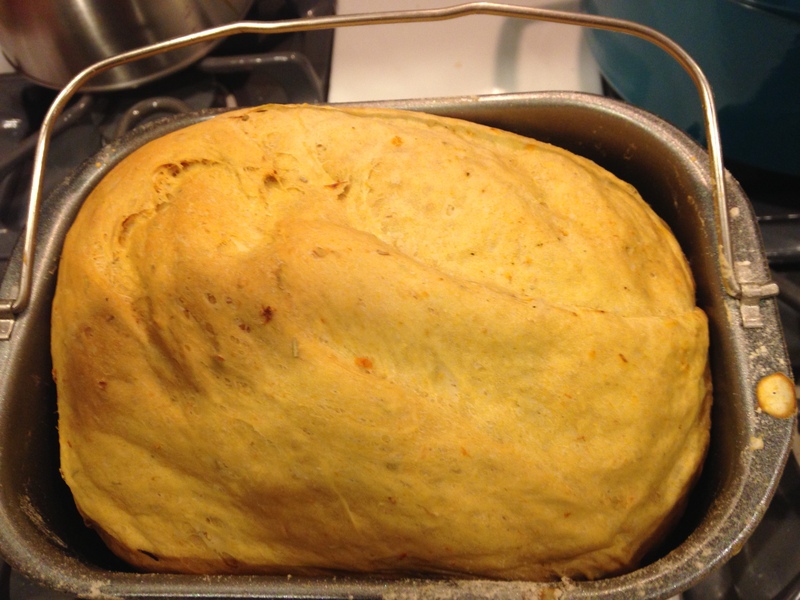 If you want you can always take the bread out and knead it a little before the rise setting and add a dash of water or flour if you think it needs it. I do this occasionally. Sometimes I also spray the pan with Pam/Canola or olive oil. Once it rises and before it bakes add a drizzle of the infused olive oil and a pinch of salt on top. It will make it have a little extra zing on the crust. 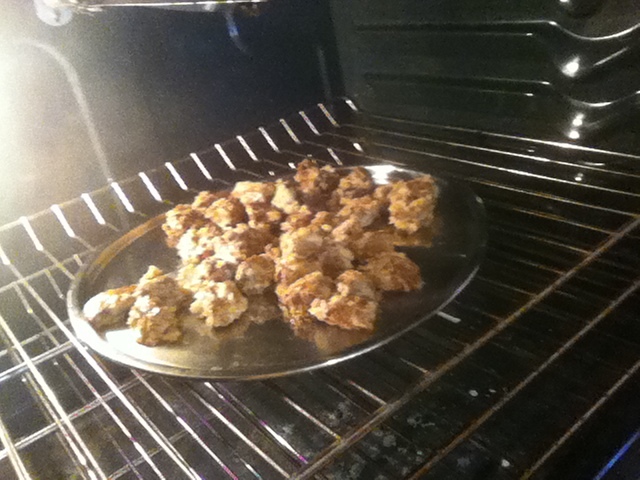 Take out immediately after baking and place on rack. if you are not there that is okay. it will just get a little soggy on the bottom if it auto-shuts off. 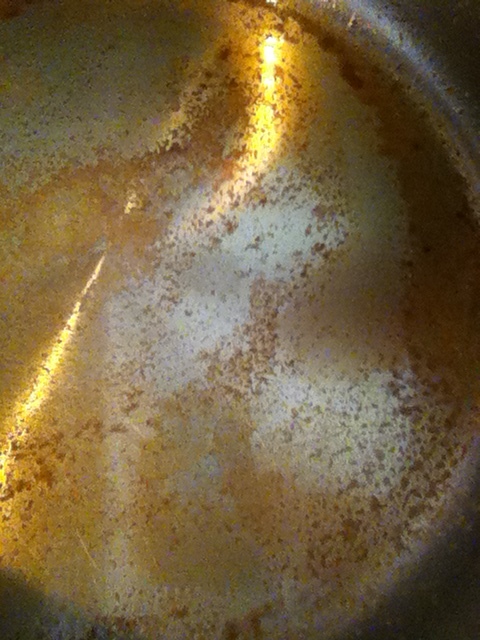 Boil Salted Water for Pasta. Add pasta at rapid boil. Cook until Al dente, Drain and set aside. Fill Steamer with lentils after rinsed and picked through. You can presoak them for 30minutes to aid in the cooking process. Add water, a healthy amount of salt, and several shakes of garlic to the mixture. Place on Brown Rice setting and begin steaming. 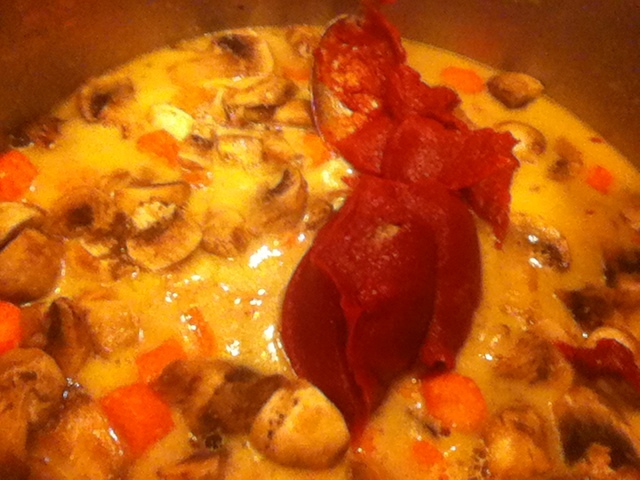 You may need to add additional time so check on the lentils for softness and mix 2-3 times during steaming. It may start to get thick so add extra water if needed. Once your lentils are prepared and pasta is cooked. Spray a casserole pan with Pam or Olive Oil Spray. Sprinkle bottom with salt and layer with pasta, 2 cans of diced tomatoes*, sprinkle on a layer of parmesan cheese, salt, pepper, and garlic, then lentils. Top with Havarti broken into small crumbled pieces like a feta cheese would be. Then repeat but top with mozarella. 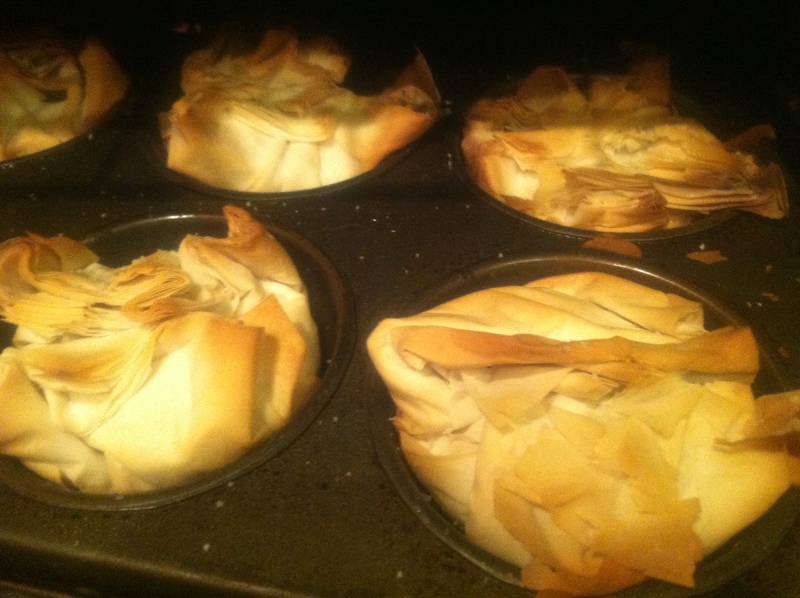 Bake at 425 degrees for at least 30 minutes but no more than 45 minutes. The top should brown slightly. 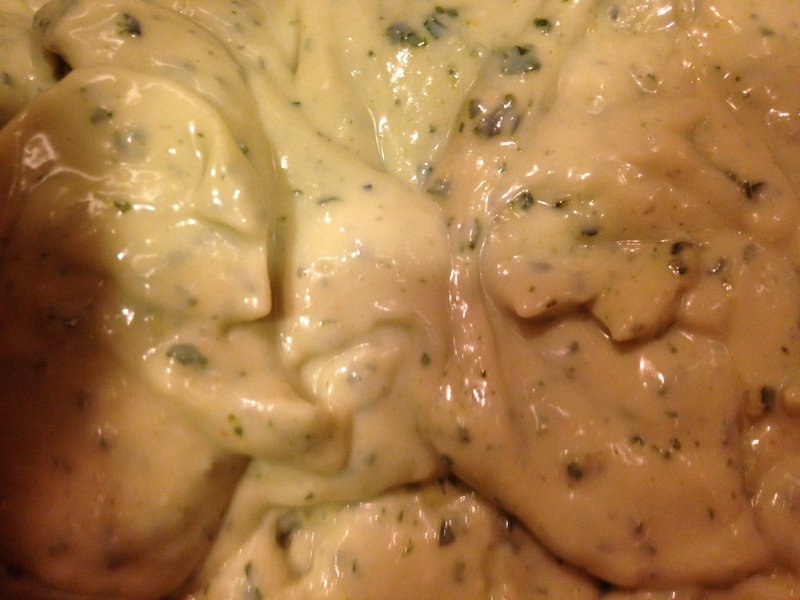 The layers will have meted together and form a yummy cheesy sauce. *Optional: Add chopped zucchini or Beyond Meat Chicken Strips to the layers before or after the tomatoes. Let me just start by saying that when I was NOT vegan, I hated lasagna. More specifically I hated Ricotta Cheese. I am not sure if it was the flavor or the weird goopiness of it all (and yes that is now a word because I said so), but it was definitely not my cup of tea. Fast forward to me as a vegan. The first vegan dish I ever made for my stepdaughters was lasagna. They were fresh off the plane visiting my husband who was just my boyfriend at the time in our 3rd floor walk up in East Boston. It was a humble apartment with high ceilings and a city view and mice and fleas and a heart shaped burn on the family room floor that made me find it charming and oh-so-urban. We ate in our small dining room with built in china cabinet just off our oversized kitchen complete with a broken dumb waiter. I loved that place. I loved that meal because the kids gobbled it up. Since then I have made some minor changes depending on what I have in the house so I will explain those modifications as “options” but give you the base recipe. It’s yummy and not runny and delicious and healthy and all kids of good things. Eat up! 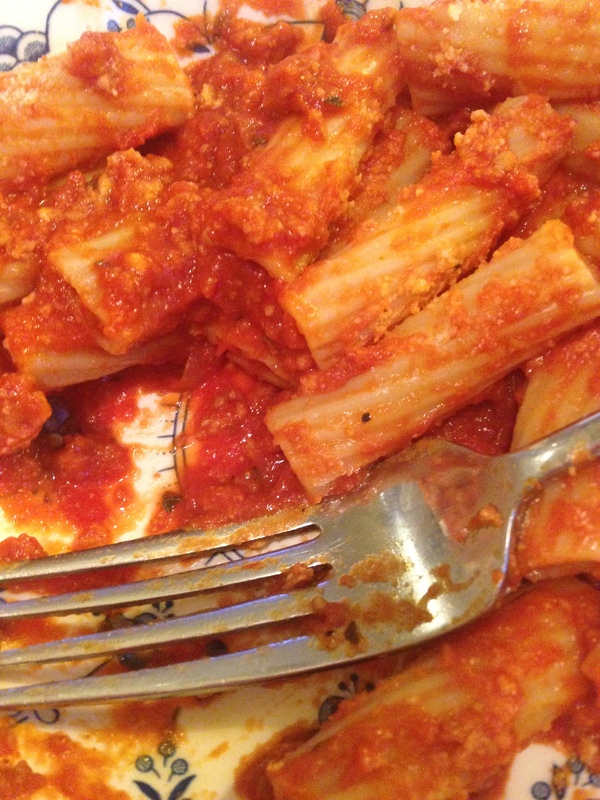 Pasta: I use (1) package of Lasagna Noodles that are no precook and egg free which are super easy to find in any grocery market. Options: Sometimes instead of my vegan Ricotta I use just veggies and Daiya Havarti for the layers and mozzarella on top. Recently I layered in diced zucchini and eggplant with the havarti and it was a huge hit and lower calorie/fat. 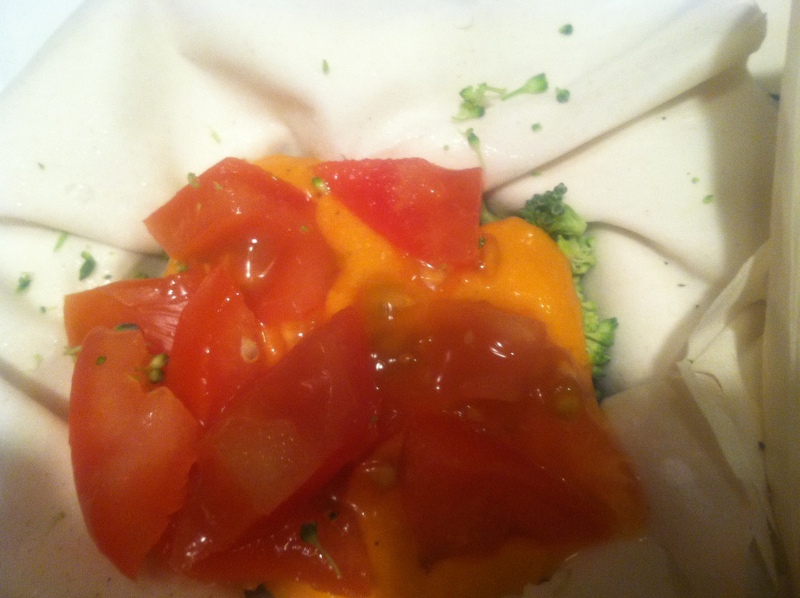 I have also just added chopped veggies as a layer on top of the sauce adn that is always a winner to. Again I stick with zucchini and eggplant. But feel free to add peppers or whatever you like! Mash all ingredients of the Ricotta in a mixing bowl with a potato masher until the crumbled texture of ricotta. I use at least 2 tablespoon of olive oil and a good amount of garlic powder, salt, “nooch” (nutritional yeast), and pepper. 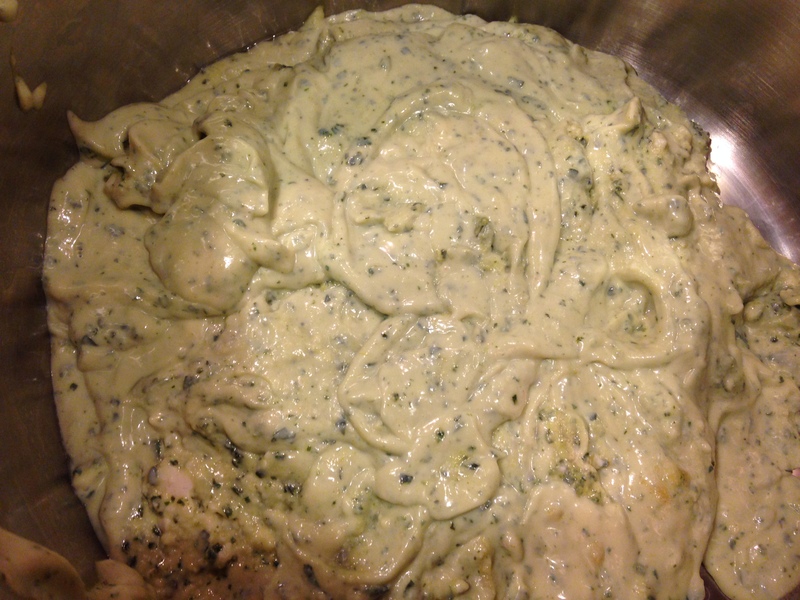 Basil is very important to this mash. Add it last. 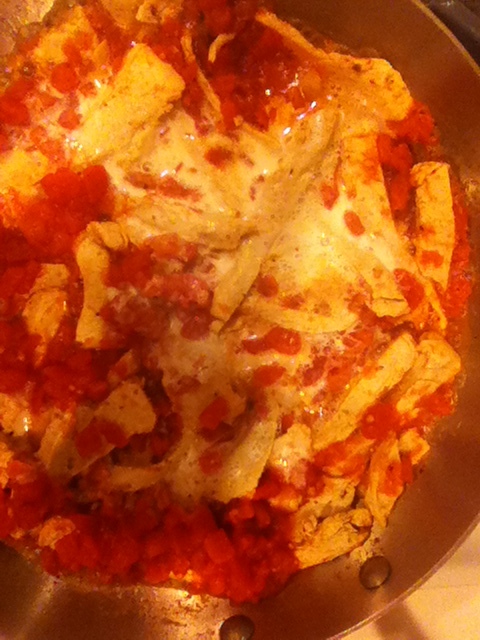 Place all marinara ingredients in a large sauce pan and mix until boiling. 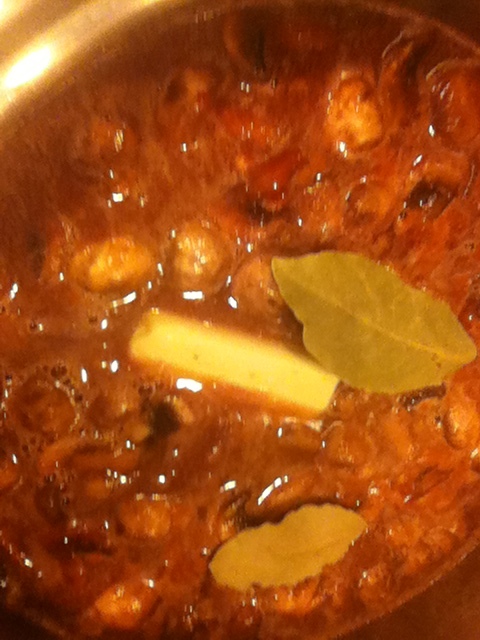 Simmer and allow to set for at least 45 minutes. Spray a large lasagna pan with Olive oil/Canola oil/Pam and start with a layer of sauce then noodles then cheese/vegetables and continue. Top wth mozzarella, sprinkle with salt and garlic powder, and drizzle some olive oil over it before placing in oven. I like to use seasoned olive oil from time to time and that is the same as teh pizza oil I use in my pizza recipe. Bake for at least 30-45 minutes. Or until you can see the cheese melting and browning on top. Allow to cool and set about 5 minutes so that the cheese is not liquid lava on your tongue. Serve hot and Enjoy! *Note: I will post more pictures soon. I have to download them! One of my favorite cookbooks of all time is Julia Child’s “The Art of French Cooking”. 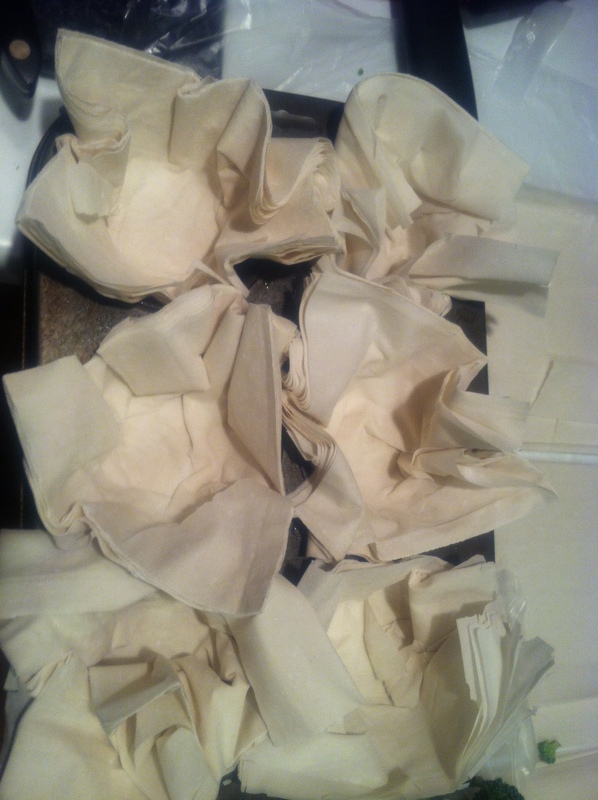 It is sticky and covered in sauces and oil and butter and flour. I used to use that and my favorite mexican cookbook so religiously that they looked like they had been dipped in the foods rather than utilized to make them. There is one recipe I knew by heart and is obviously a huge fan favorite for the carnivore and omnivores out there: Boeuf Bouguignon. 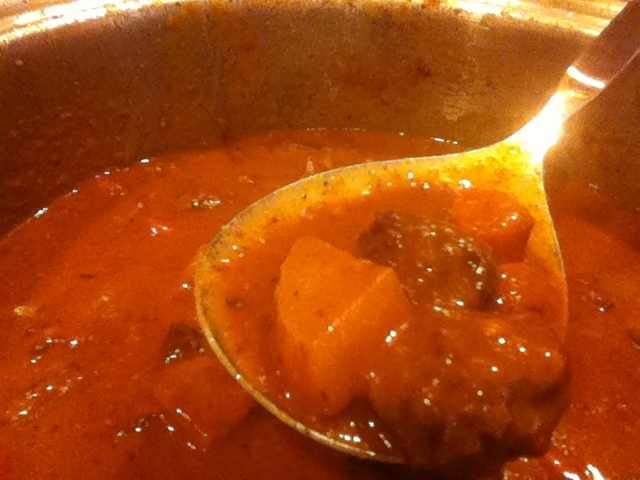 It is a Braised beef dish similar to a beef stew in essence. I decided to attack this dish head on because my vegan world isn’t the same without it. 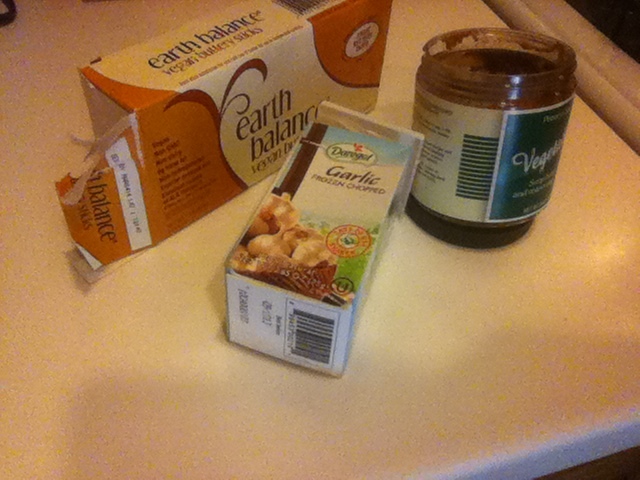 I know the flavors and the essence I want to create so making it vegan is actually easier than one may think but remember, if you want it just like Julia’s you do need to put in the time to make it and of course the butter (the earth balance butter that is). I would like to make note that I initially made this without tasting it. My mother an omnivore had to taste test because I had ruptured my esophagus a few nights before. She loved it and I caught her going back for “extra tastes” later on. I can say that the beef in the oven covered in flour and crisco and pureed onions made my house smell like heaven though. It was hard not to just throw doctors orders out the window and face the throat pain just for a little taste. But I didn’t. I tasted it last night though and it is divine. Please try out the recipe and I promise this will become a warm comforting favorite you can’t believe you lived without. Place extra large sauce pan or dutch oven on medium low heat with crisco, liquid smoke, and at least 1-2tablespoons salt. Get out a small food processor or immersion blender and several spoons. You will want to check the salt/seasoning level throughout. 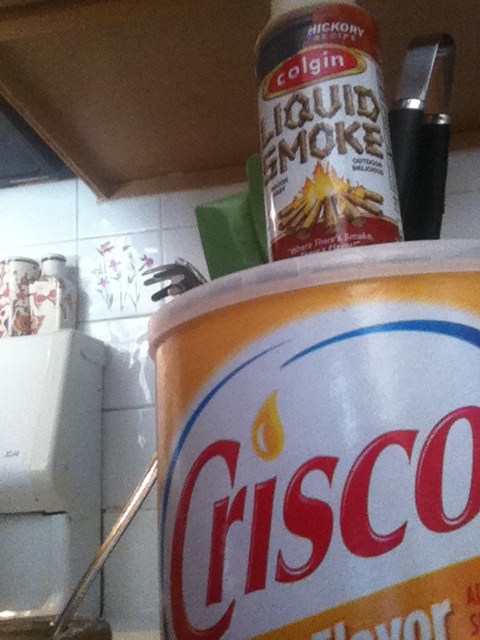 Once the crisco melts at onions and stir onion, oil, salt, smoke misture until onions are golden. Take onions out leaving a small amount of oil in the pan. 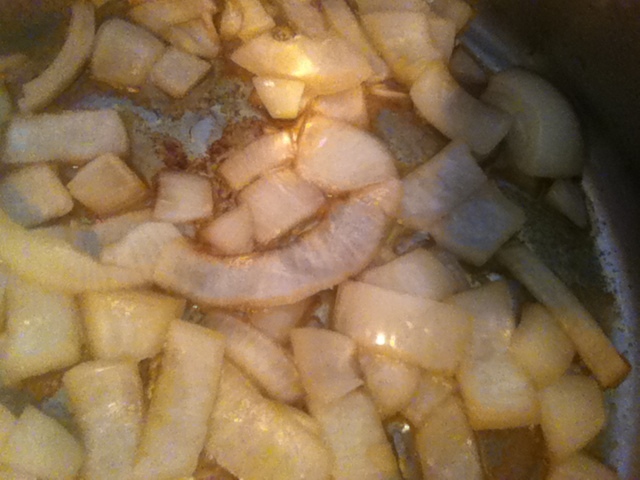 Puree onions in the food processor then return mixture into the pan. 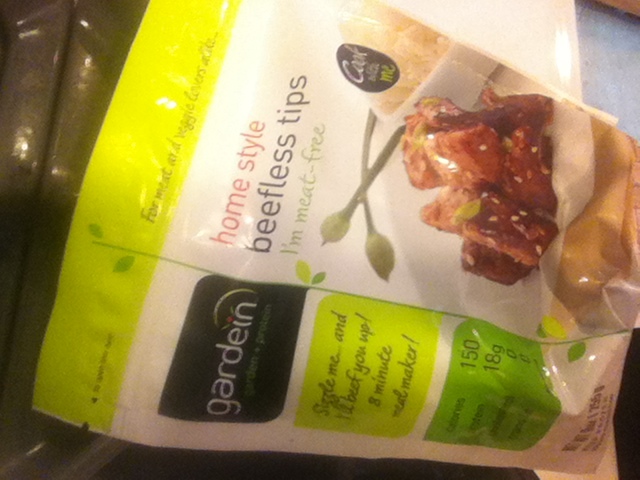 Add (2) packages of Gardein Beef Tips. Cook until slightly soft and seared about 3-5 minutes. Sprinkle on 1/4cup of flour and stir until meat is covered in the onion flour mixture. 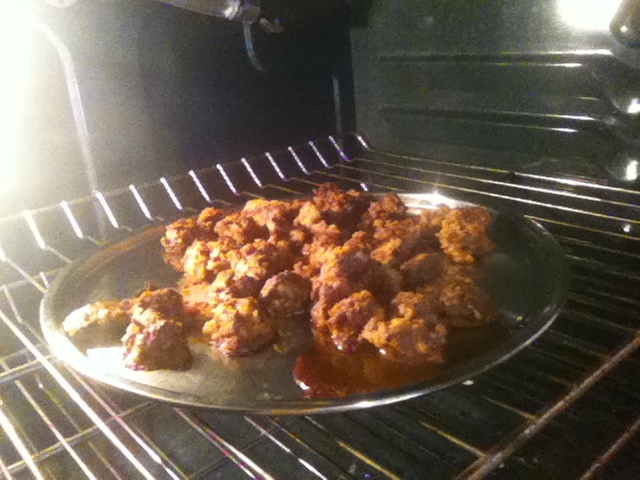 Place beef cubes on a cookie sheet and place in warm oven approximately 30 minutes. 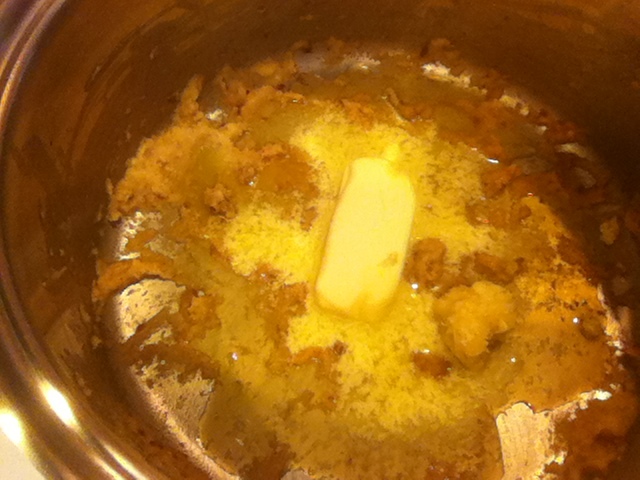 Take 1 stick of butter place in pan and scrape the bottom bits up. Add Garlic. 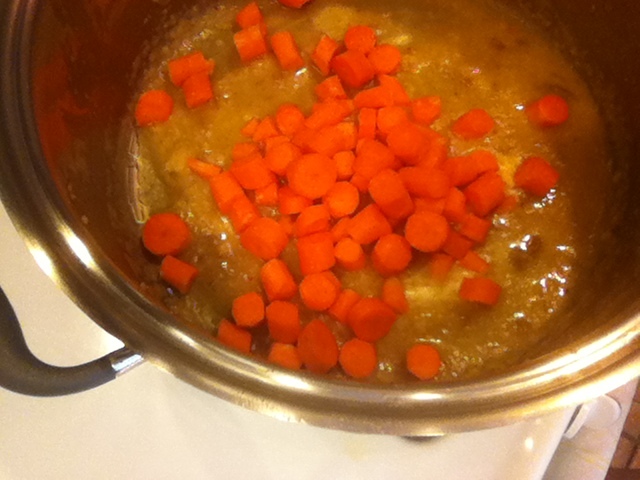 Add carrots and cover in melted butter. Add mushrooms next. Add salt and pepper while tossing. Add vegetable bouillion, water, thyme. Mix well until everything is combined. Start to simmer. 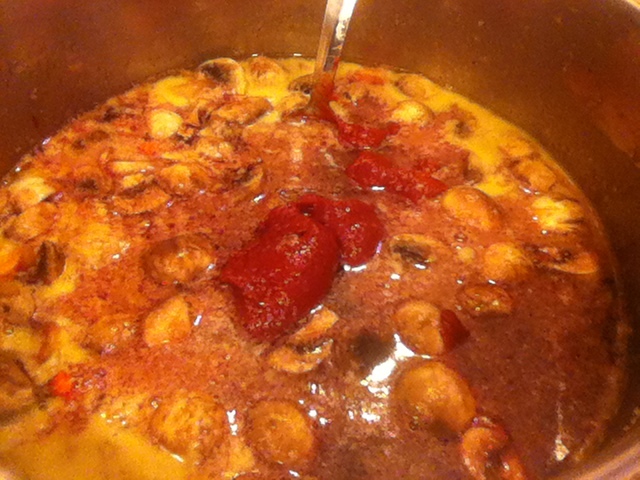 After the sauce is simmering add tomato paste and wine. After the sauce has cooked down about 30 minutes and the meat is crusty and firm on the outside, add the potatoes and meat back into the stew. Stir in 2-3 bay leaves and parsley. Last, after another 30 minutes. 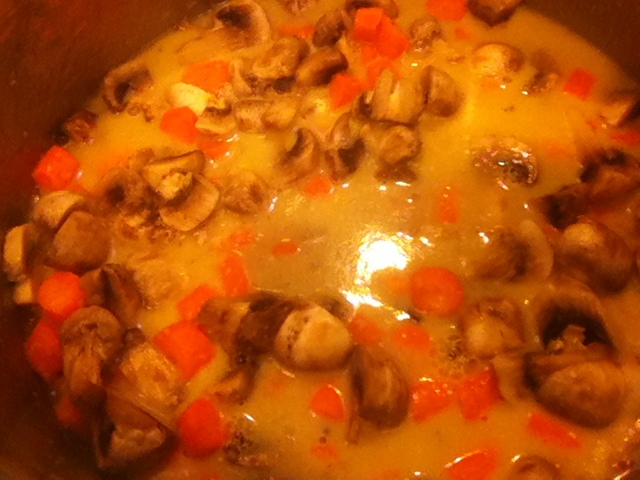 Remove 1-2 cups of the broth, a few carrots, mushrooms, and potatoes and place in a small sauce pan (my immersion blender has a little pot to puree in so I use that). 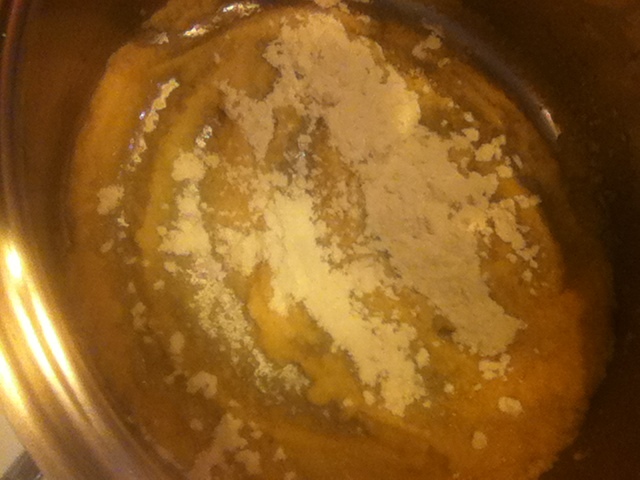 Add 1/2cup of flour and make a paste with an immersion blender. 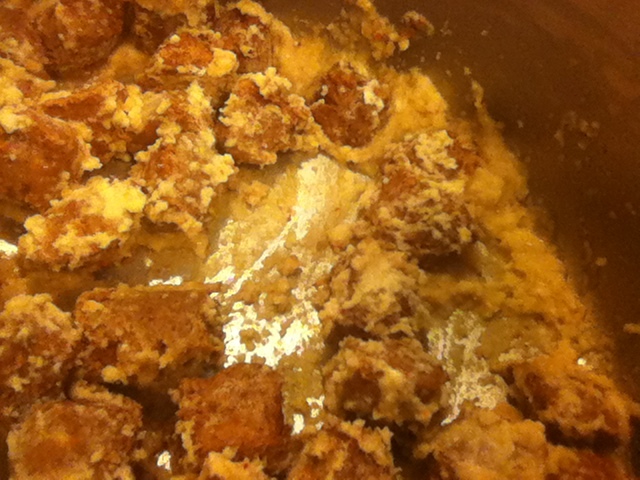 Add last stick of butter to stew pot and then stir in paste with the immersion blender until creamy and combined. Cook for at least 30 more minutes. It will be nice and thick and the wine will have cooked down at this point. Your home will also smell like heaven. 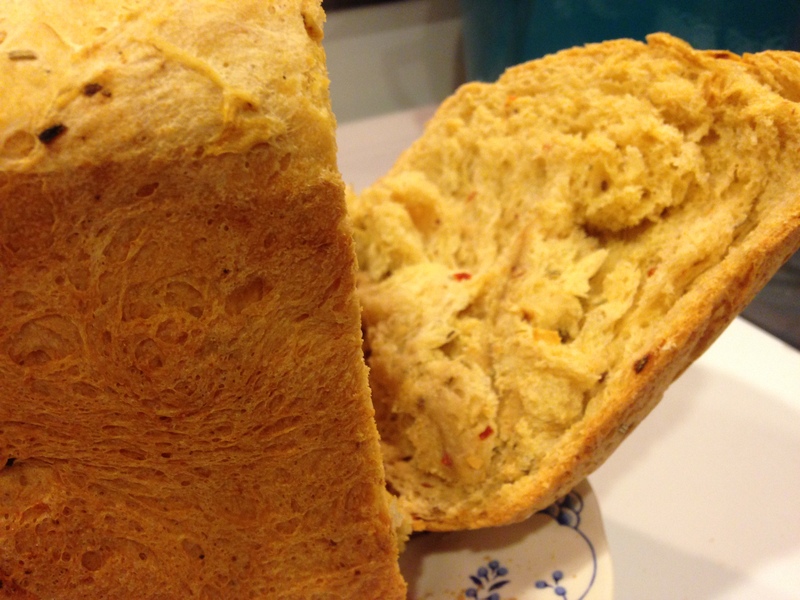 Serve hot with some crusty bread on a blustery fall or winter weekend. It also keeps for about a week in the fridge or for months in the freezer! Enjoy! Total servings 12. Serving Size is approximately 1 cup. I can’t pinpoint the exact moment I decided to eat avocados but I know it wasn’t when I lived in Southern California where they grow and I would’ve had the best opportunity at this particular produce. I am funny sometimes in that way. I always find a way to randomly miss a great opportunity like when I got parasite in Guatemala the day before I was supposed to zipline through a rainforest a life long bucket list item. Instead I was in the parking lot getting sick next to a van. But I digress. Back to the avocado, I was always turned off by the green black pimply shell and the bring mushy green insides of this so-called fruit. I knew it was fairly fatty but everyone seemed to love it as some sort of super food. So I categorized it with all those other superfoods like Wheatgrass and Seaweed and Blue Green Algae all of which (at that point) I was not buying into. They seemed alien and gross and I preferred Cheetos and Frozen Pizza. 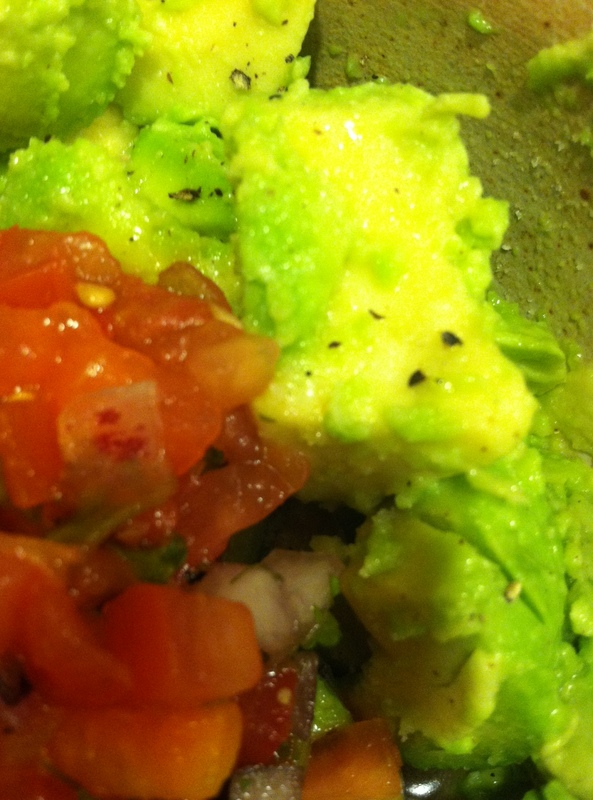 I remember trying guacamole once because my friend CiCi demanded it was amazing at a local mexican food chain one night. 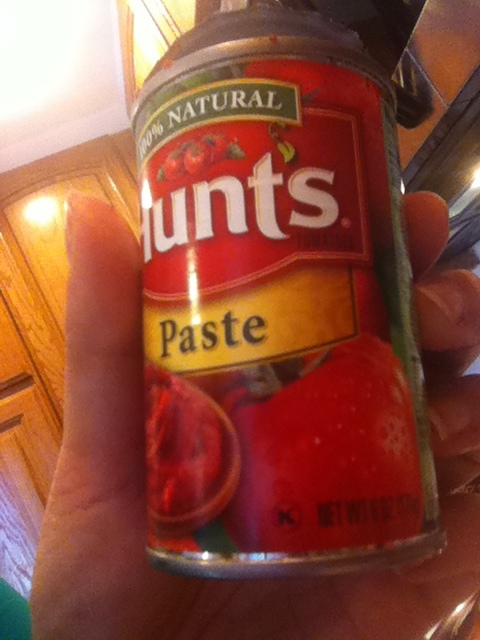 I thought it was soupy bland and boring. Then sometime in the past year I started putting avocado on my sandwiches to bulk them up a little after having warmed up to the smoothness of them against spicy roasted peppers at a peruvian sandwich shop near Downtown Crossing in Boston before I went vegan. I decided it was time to try guacamole but on my own terms. I would have to make it myself. I scoured the internet and saw about a thousand different recipes and gave up on them all. What flavors would I want? What would make it fresh? My mom says cilantro tastes like soap and avocados like dirt so how can I offset those flavors that she thinks she tastes so she won’t gag at the next dinner party? So I spent the day in the grocery store and then in the kitchen mixing the flavors together until I got what I wanted. I didn’t want mushy, I needed some acidity, I needed salt. So here is what I produced. 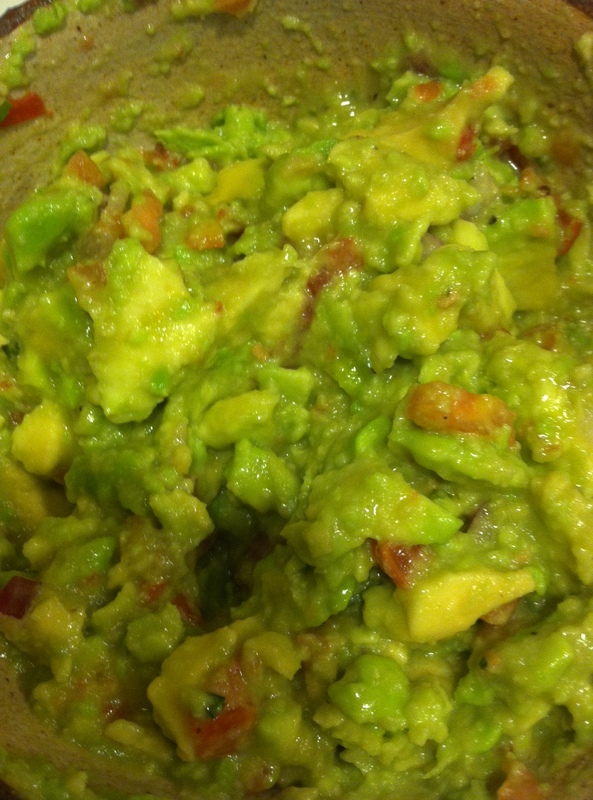 It is both mom and husband approved and everyone that has tried it said the same thing “I usually don’t like guacamole from the store but I love this it’s so fresh tasting!” Mission accomplished. I make sure that both of my avocados are a little soft to the touch they don’t have to be super squishy but a finger imprint and a dark skin almost black are good signs. I then slice them in half by placing them upright like a pear and going straight down until I hit the seed and then circling around the seed keeping that straight line of cutting it in half. I pull the two halves apart and I either scoop out the seed with my avocado tool or if it is in the dishwasher I pull it out with my fingers or I stick a knife in it and pull until it loosens up and falls out. I then scrape out the contents with my avocado tool or make a slice down the center of the fruit flesh without piercing the skin and then across making little blocks and turn it inside out to pop out the blocks of avocado like ice cubes in a tray. I take all the cubes and mash them lightly with my avocado tool or a fork but I make sure it stays chunky. 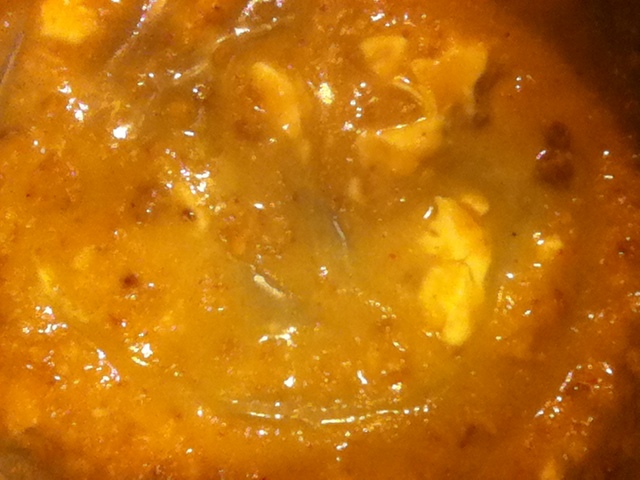 Over mashing will cause it to get soupy when you add the lemon juice and salsa. Then add kosher salt and pepper to taste. I use at least 1-2 teaspoons of salt and a few grinds from a small pepper grinder. 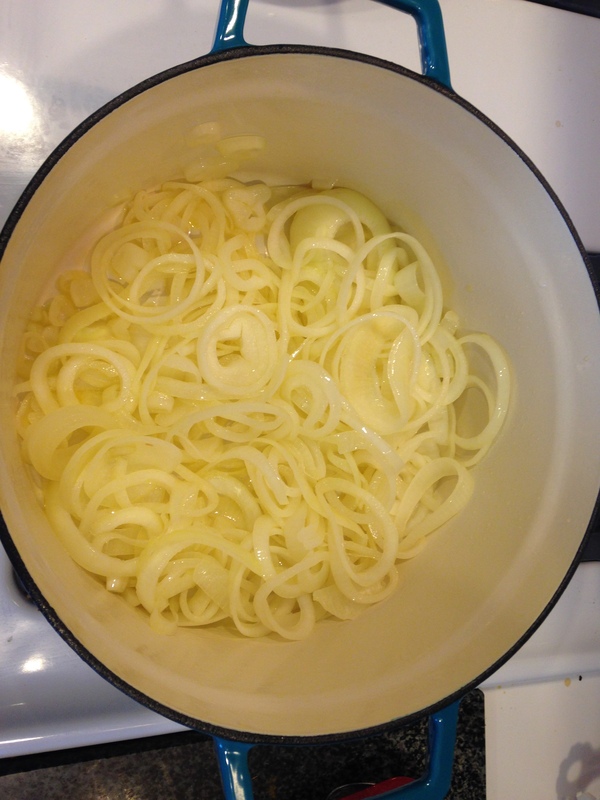 Add the capful or two of lemon juice (I use Real Lemon) and then toss with a fork. 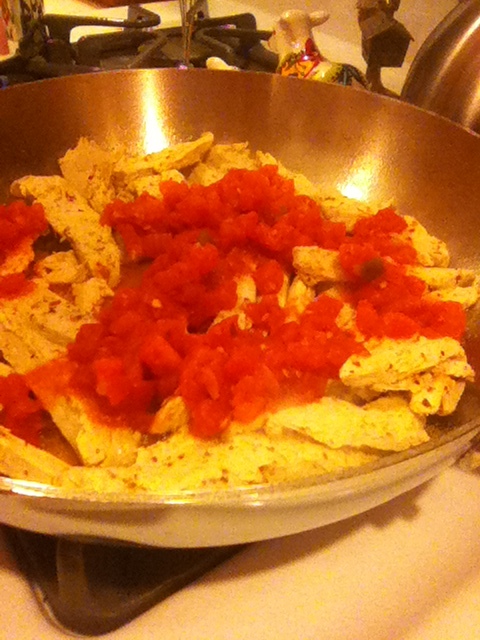 Last add 2-3 heaping spoonfuls of the salsa fresca to the mixture and lightly mix. 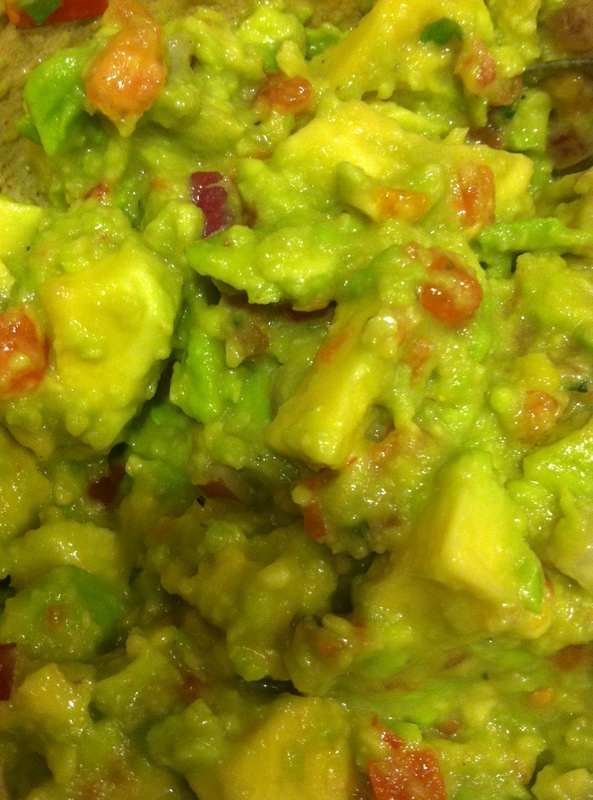 This adds the exact freshness that the guacamole needs to not be bland. I love that Whole Foods prepares it and has it on ice in the prepared foods section. 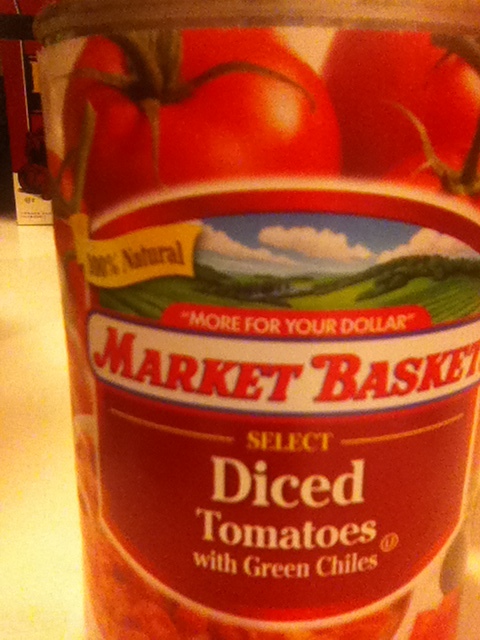 I would hate to have to cut up all those tomatoes and onions. 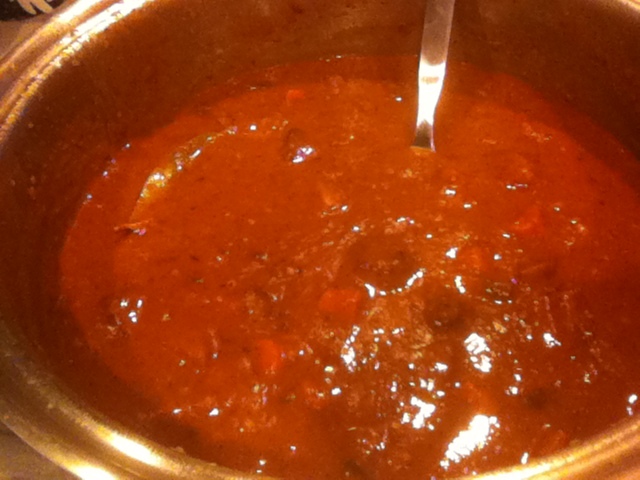 Serve with corn chips or on top of my chili recipe. Weight Watchers Points: 1/4 of bowl is 4 points. 1/8 is 2 points. So eat it up with some fresh chopped veggies or in a veggie soup for a low point dinner or lunch! I love that there are so many types of pastry and dough on the market that are vegan. Mostly because Crisco and Shortening are vegan, not healthy, but vegan none the less. So when I was craving something like a Beef Wellington pastry I thought oooh I bet I could make those with fillo dough, pie dough, Pillsbury Croissant Dough, or even pizza dough! So for my first attempt I didn’t go straight to the Gardein Beef but instead to some veggies and Daiya cheese but please feel free to try these with any type of faux meat, vegetable, cheese, or even fruit! The Farmer’s Markets are brimming with good things lately so I encourage you to experiment with this. Make an eggplant parm fillo or even a butternut squash one with a pinch of cinnamon and brown sugar try a dessert fillo with peaches and earth balance , sugar, ginger, and cardamom. Whatever you can imagine will fit perfectly in this dough! 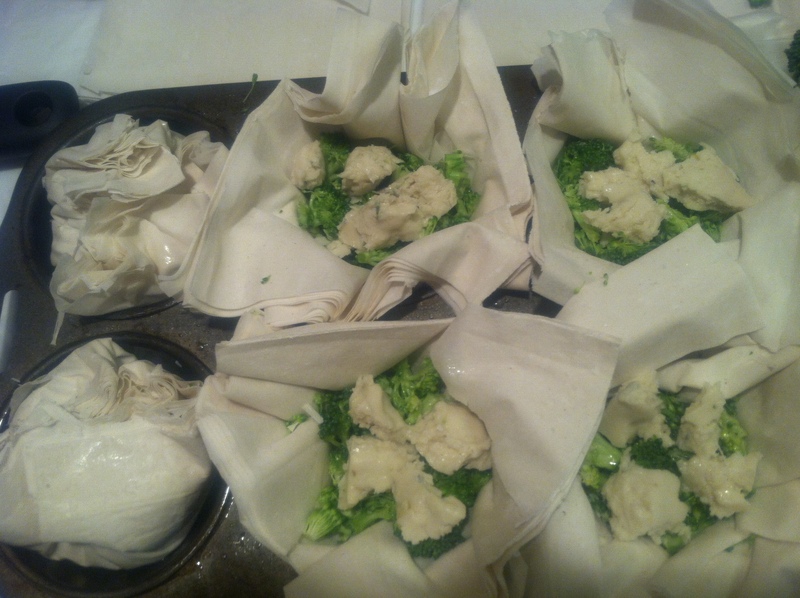 Chop all veggies into tiny pieces to accommodate the fillo packages that will go in the muffin pan. Spray muffin pans lightly with olive oil. 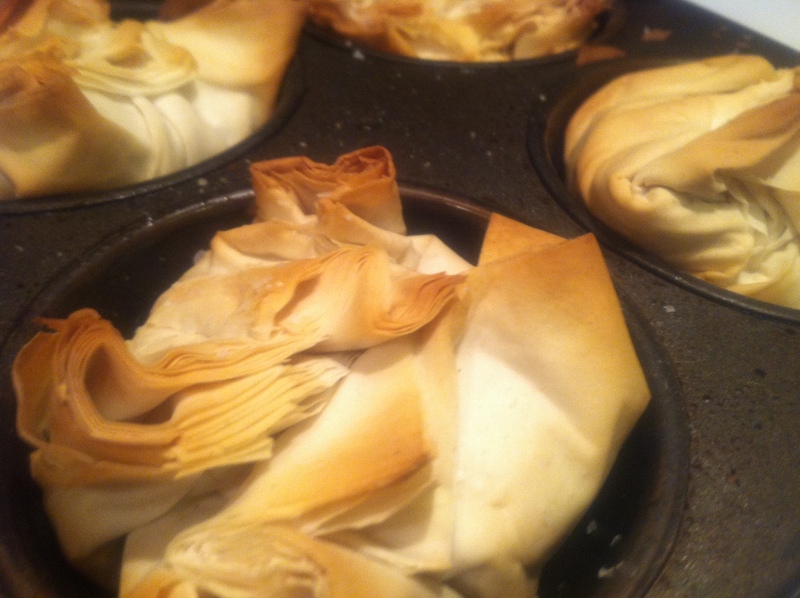 Cut fillo dough into squares twice as large as the muffin tin holes. 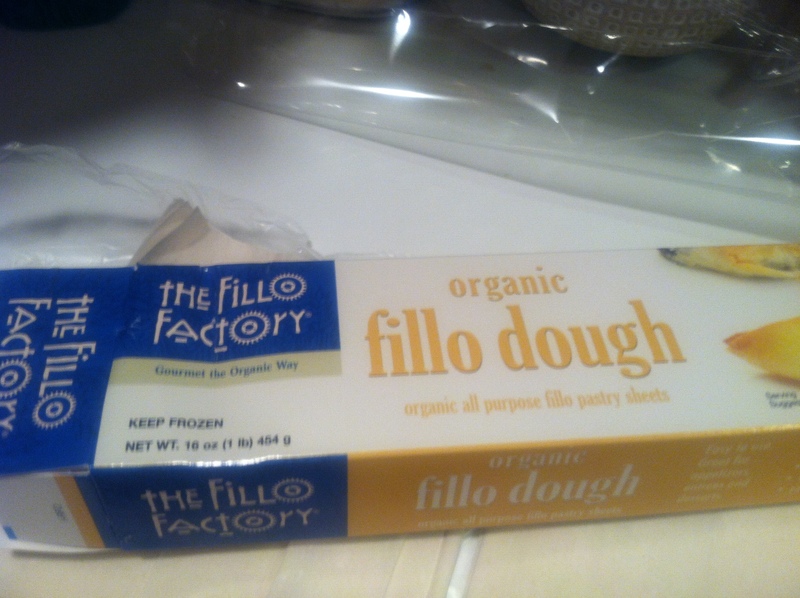 Place at least 3 sheets of the fillo dough square into each muffin tin hole. Spray dough with olive oil, sprinkle with Salt, Pepper, and Spices. Place chopped veggies and crumbled cheese into each fillo muffin. 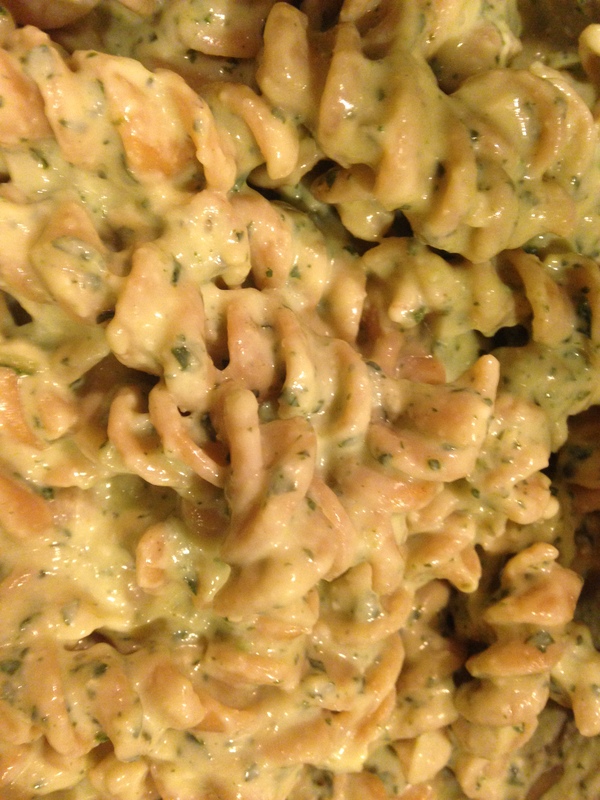 Add 1-2 tsp of optional sauces at this time like Victoria Vegan Roasted Red Pepper Alfredo or Rao’s Marinara. Sprinkle tops with more salt, pepper, and spices. Bring excess dough to a point and twist. Spray with olive oil and a sprinkle of finishing salt. Bake for at least 15minutes or until the dough on top starts to darken and the dough separates from the sides of the muffin tin. It may take longer depending on how dense your cups and what types of ingredients you filled it with. Note: Use more fill sheets for juicier fruits and veggies and less for more dense foods like chicken and broccoli.